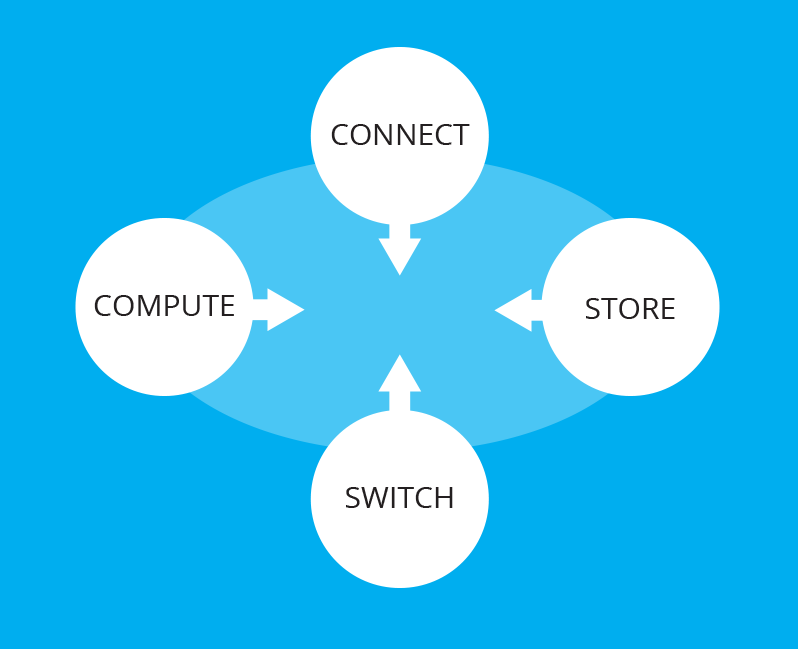 Converged systems now give IT managers complete flexiblity and control by centralising and aggregating connectivity, computing, storage and switching hardware into a single solution. Converged systems give organisations responsible for multiple sites the ability unify and simplify IT infrastructure to reduce costs and provide greater administration control. ThinkAgile CP Series is a turnkey composable private cloud system that includes the networking, storage, compute, and software resources needed to streamline IT fulfillment and accelerate service delivery. With independently scalable compute and storage you can right-size your cloud infrastructure for your overall business requirements. The Cloudistics Cloud Controller automatically assembles storage, compute and networking based on application needs. CP Series includes an integrated marketplace to simplify and standardize application delivery. 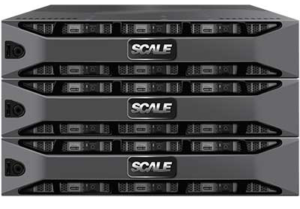 Scale Computing is working with the Lenovo Data Center Group (DCG) to provide complete virtualisation, hyperconvergence, and edge computing solutions through single appliances designed for rapid deployment, ease of use, seamless scaling, high performance, and cost effectiveness. 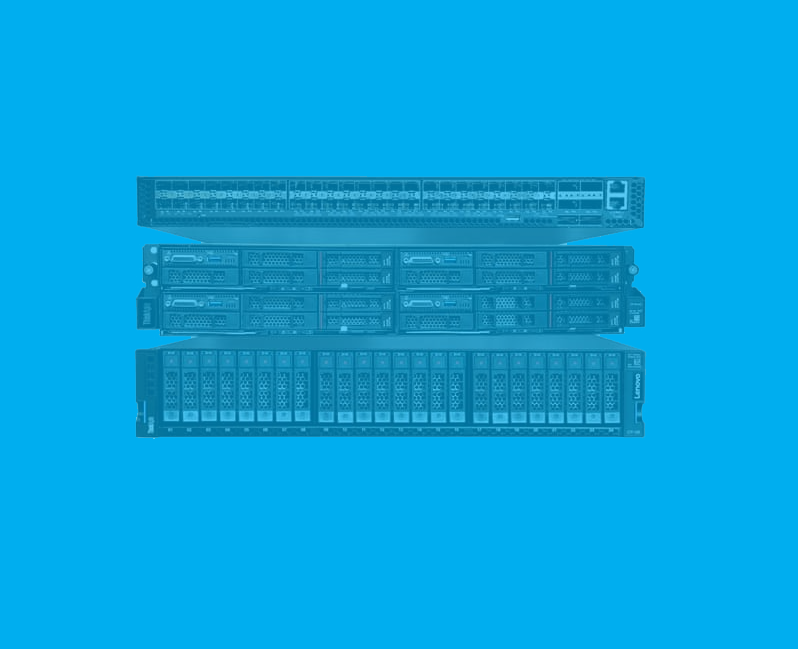 Speak to a converged infrastructure expert today. If you are responsible for managing IT infrastructure across multiple office or sites you could benefits from a converged system approach. Our IT infrastructure experts can work with you to identify cost savings.